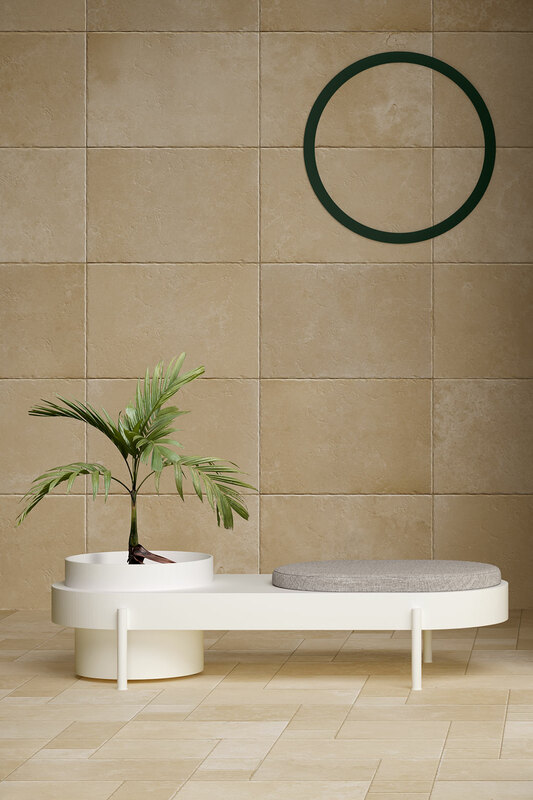 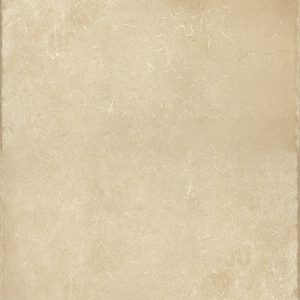 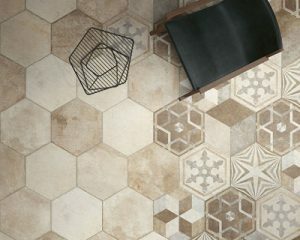 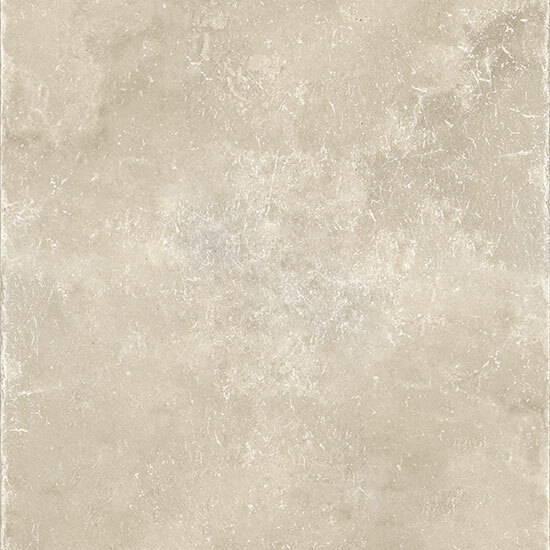 The collection is inspired by Apulian limestone slabs. 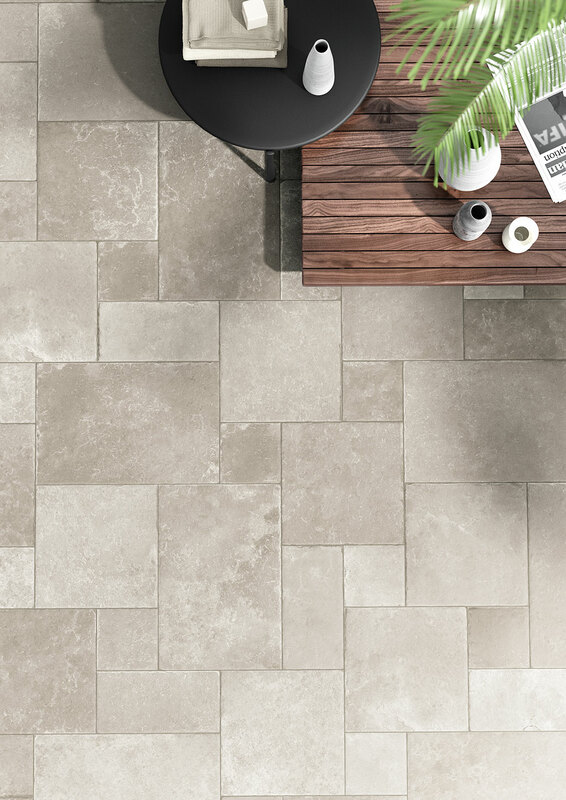 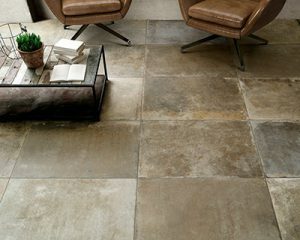 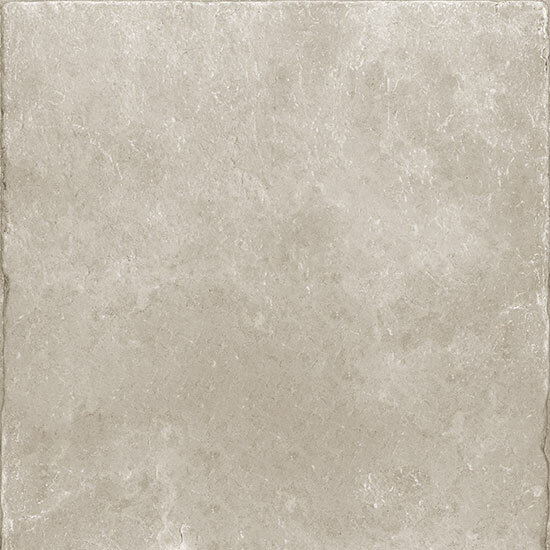 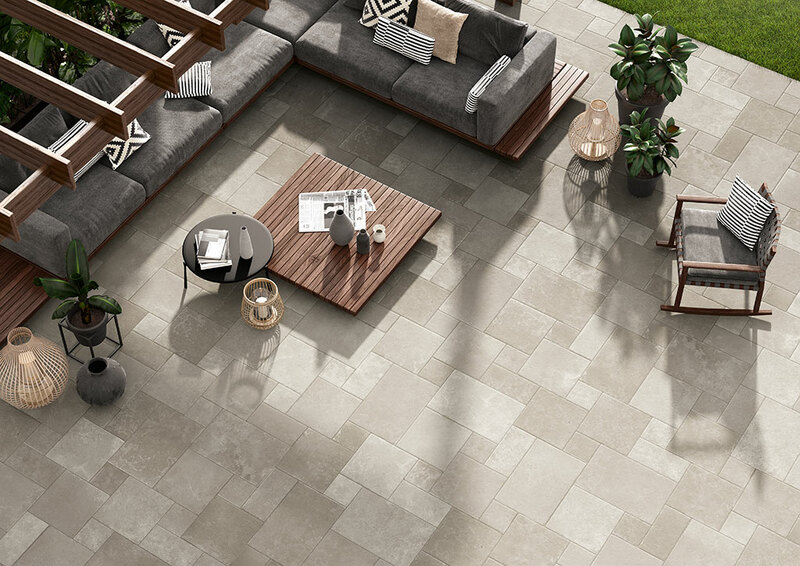 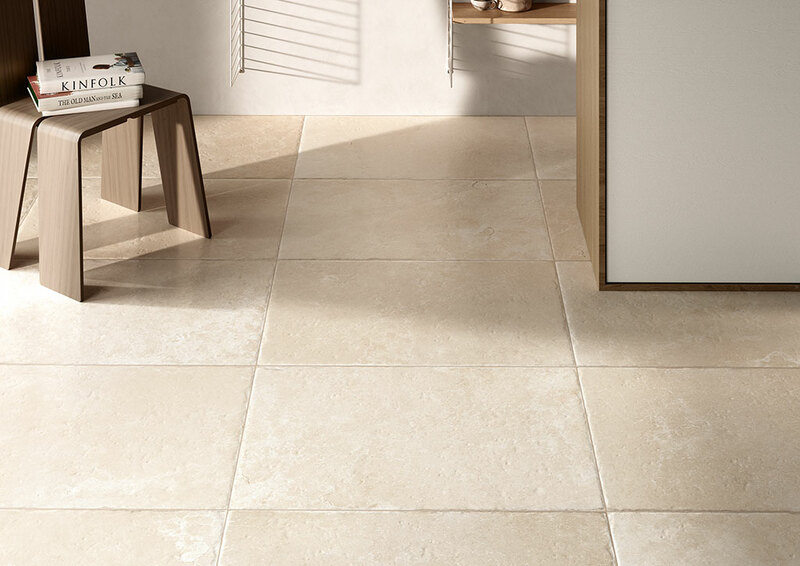 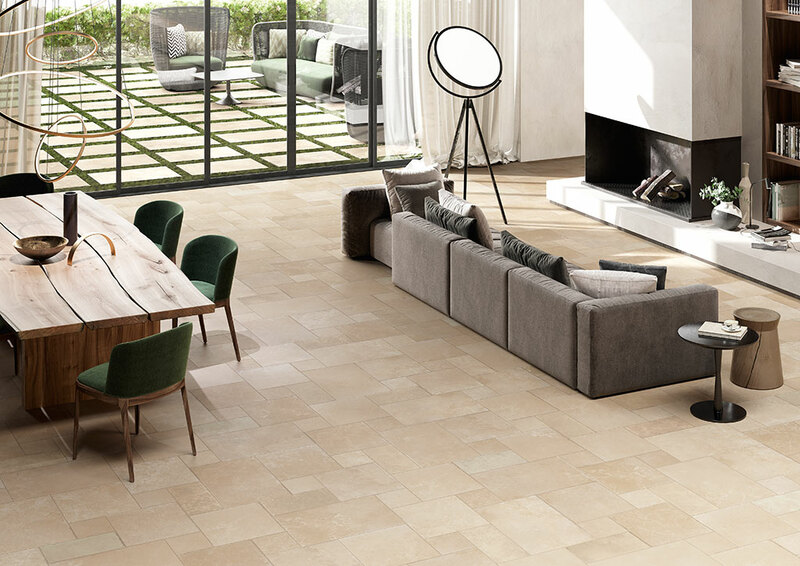 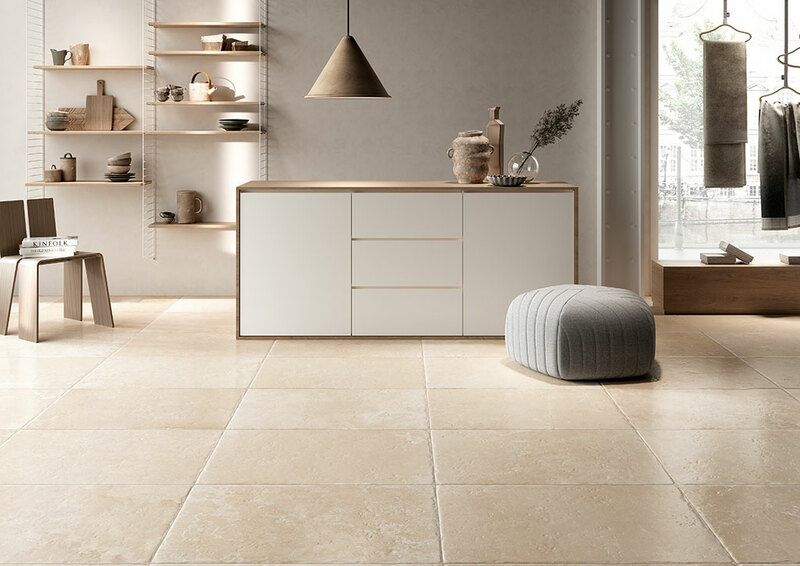 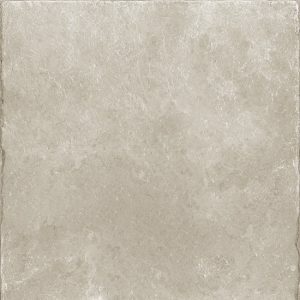 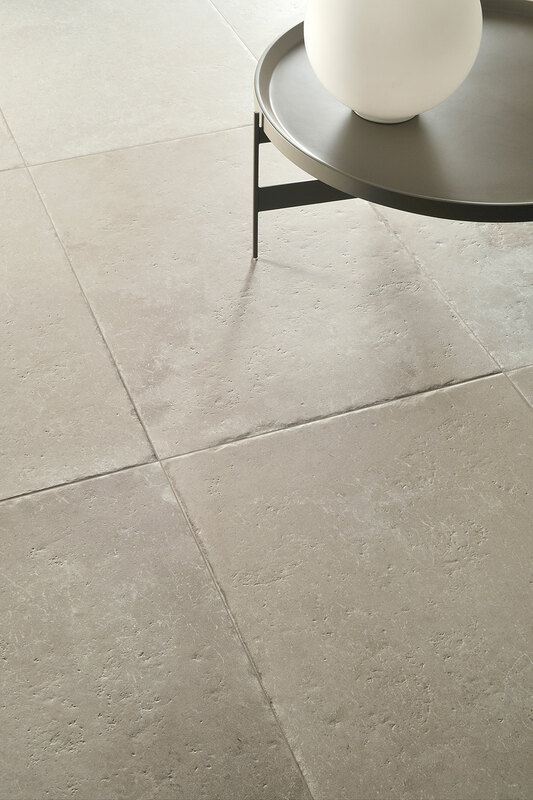 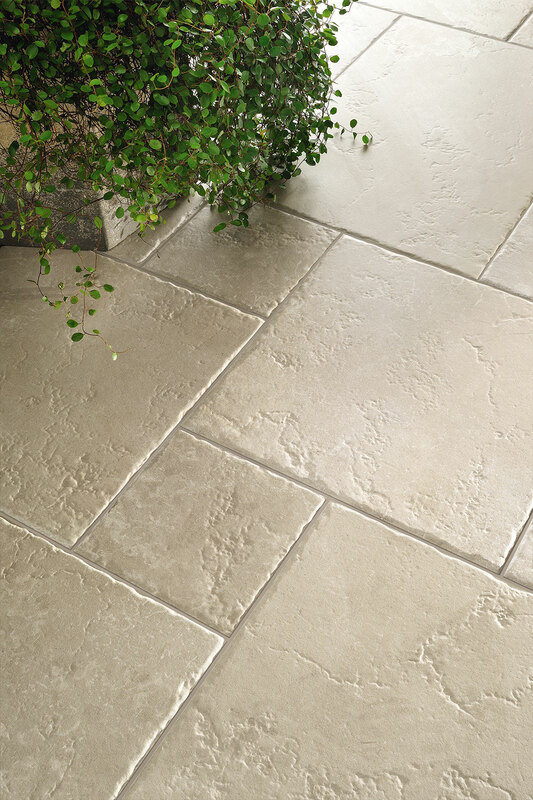 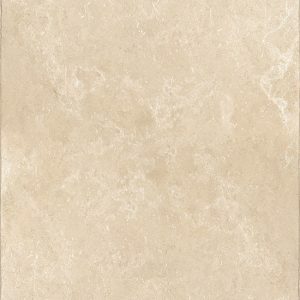 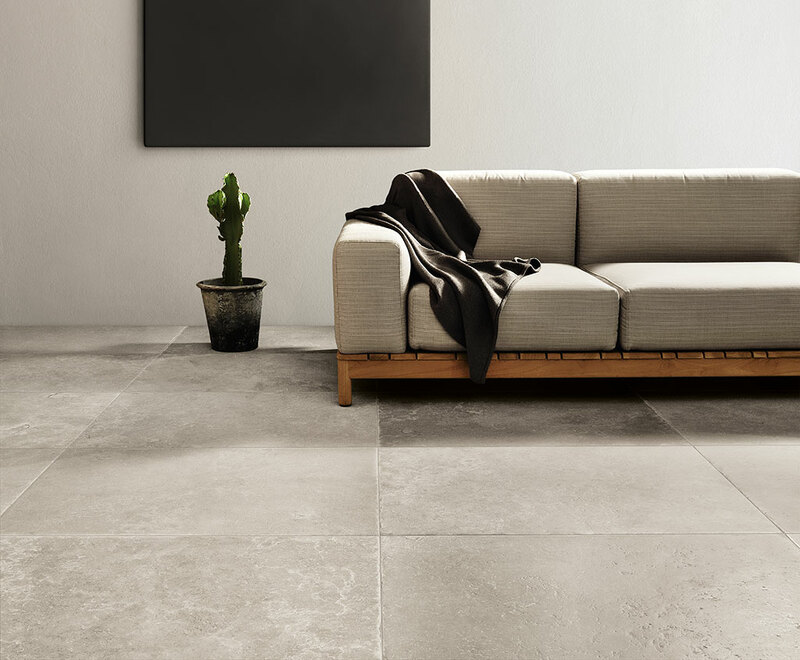 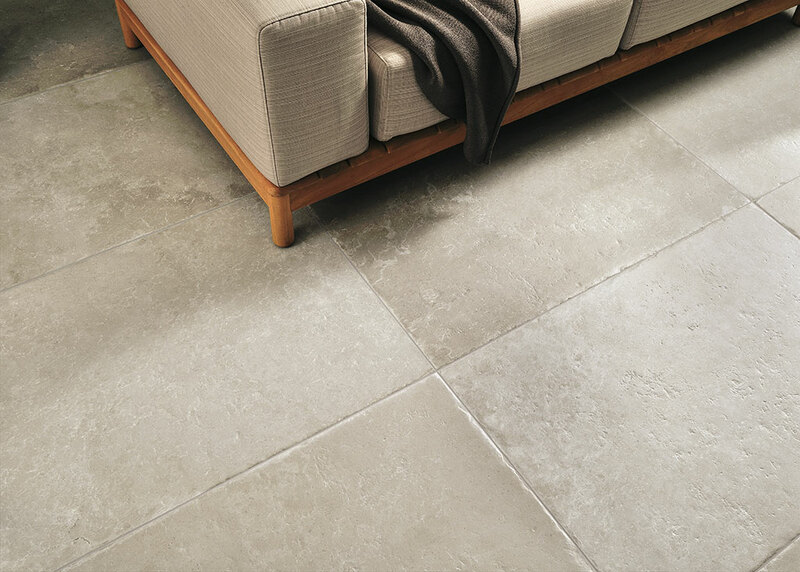 The Pietraviva stone-effect porcelain stoneware combines material purity and authenticity to create a natural and discrete mood suitable for indoor and outdoor spaces. 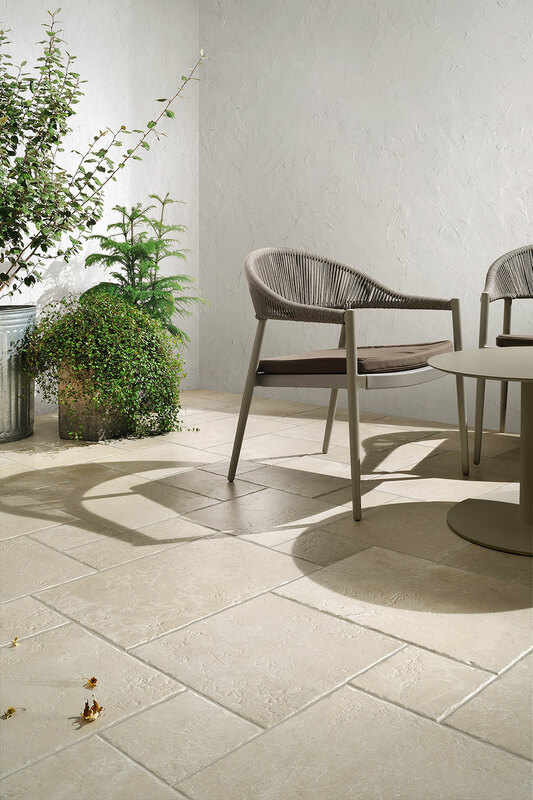 The colours in the collection remain faithful to the original stone which, being extremely versatile in its possible uses thanks to its high resistance to wear and its impermeability, has been reproduced by Fioranese both in the 10mm and 20mm thickness for both indoor and outdoor use. 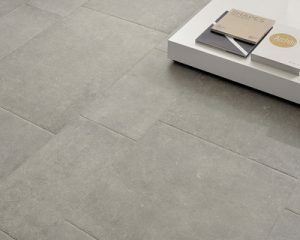 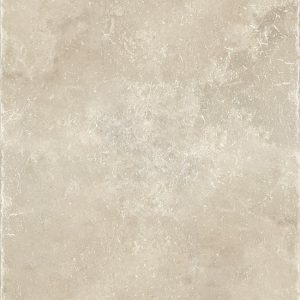 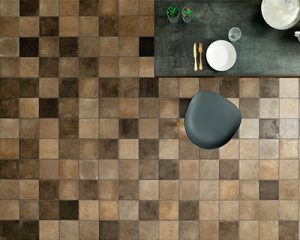 The distinctive feature of the collection is the SILK version in the 60.4 x 90.6 size, which replicates a surface that has been slightly smoothed by foot traffic and the passage of time. 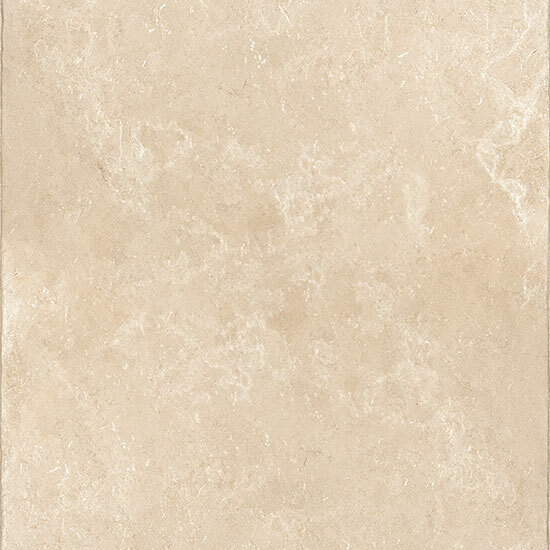 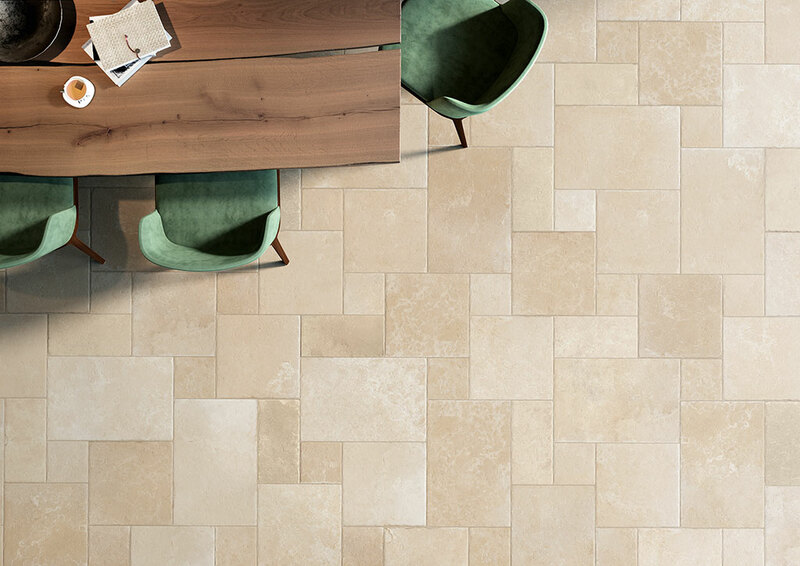 Versatile and refined colours, Pietraviva adds an exclusive look to every type of environment, thanks to the discrete texture typical of this stone and the brightness of the ceramic material.